Would You Know What to Expect on a Fertility Journey? Clinical expert, Andrew Drakeley, Clinical Director of The Hewitt Fertility Centre gives you a step by step guide. When starting your journey through fertility treatment you’ll likely be eager to have all of your questions answered. What does the treatment entail? How many appointments will I have and when will they be? When will I know if it’s been successful or not? To help answer some of these questions, in the following video our Clinical Director, Mr Andrew Drakeley gives you a step by step guide through the IVF treatment process. Here at the Hewitt Fertility Centre we are committed to offering the highest level of care and we believe doing so doesn’t just involve treating patients but giving you a deeper understanding of fertility issues and treatments. We believe that giving our patients as much information as possible helps them cope with their fertility issues, as well as the stresses and anxieties they might be dealing with when undergoing treatment. 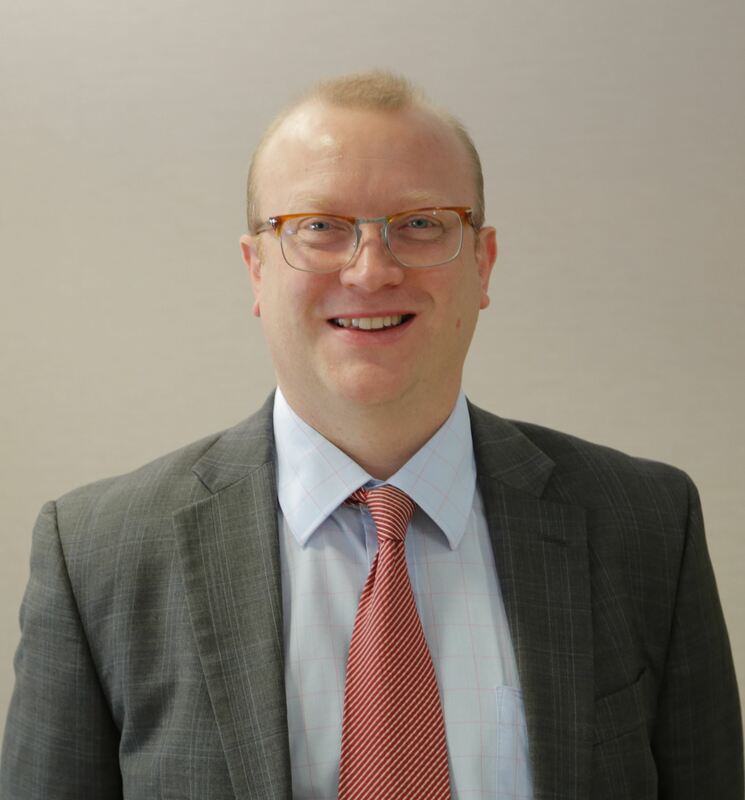 Mr Andrew Drakeley is the Clinical Director at the Hewitt Fertility Centre, working principally at the Liverpool Women’s site but with managerial responsibility for Knutsford. He holds subspecialty accreditation in Reproductive Medicine and surgery and is a fellow of the Royal College of Obstetricians and Gynaecologists, being appointed Consultant in 2005.